After a successful launch on Daraz, the official online supplier of Realme products; we are thrilled to announce that Realme C1 handheld devices have been made available in all leading offline markets from 31st January, 2019 for PKR 18999. 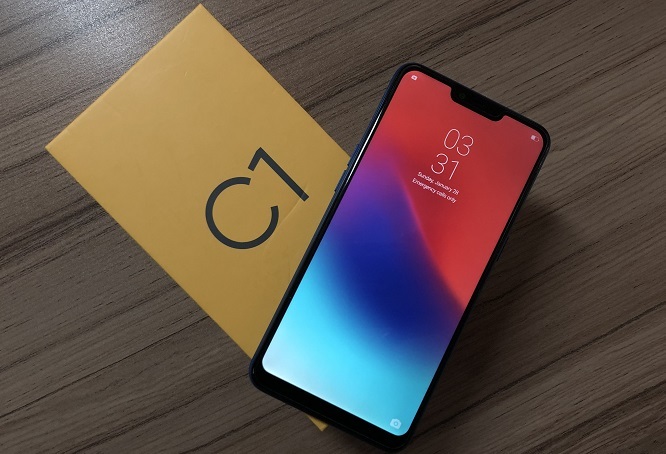 Here’s the full review of the Realme C1 by PhoneWorld. Realme C1 is the value king of the product lineup; the phone has a mega battery and mega display that will keep you going all day. The mobile phone has a screen-to-body rail of 88.8% and an impressive mirror design that will leave you dazzled. The phone is backed by Qualcomm Snapdragon 450 Octa-core processor which enhances graphics that will blow your mind. The Value King also has king size memory with a 2GB RAM + 16GB ROM alone with 13MP + 2MP rear dual camera. Realme is a technology brand, specializing in providing high-quality smartphones. Realme is an emerging smartphone brand. The brand was officially established on May 4th, 2018, coinciding with the National Youth Day of China. The company’s founder is Sky Li who, together with, a group of like-minded, young individuals – with similar experiences relating to the smartphone industry- set up Realme.